Notice: Undefined index: und in eval() (line 11 of /srv/www/dev.phanganist.com/public_html/modules/php/php.module(80) : eval()'d code). Notice: Trying to get property of non-object in eval() (line 12 of /srv/www/dev.phanganist.com/public_html/modules/php/php.module(80) : eval()'d code). Notice: Trying to get property of non-object in eval() (line 14 of /srv/www/dev.phanganist.com/public_html/modules/php/php.module(80) : eval()'d code). 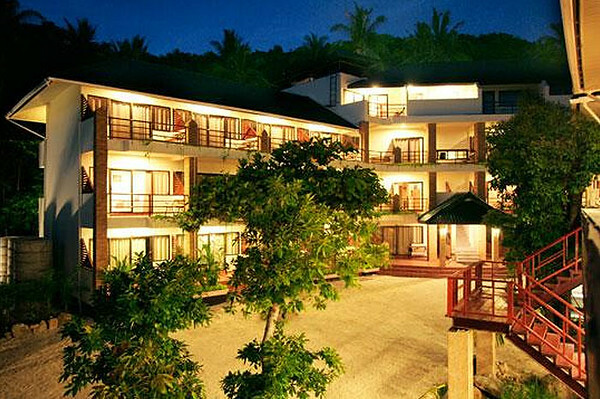 Panviman Resort Koh Phangan is located in the middle of the gulf of Thailand, the famed venue for the Full Moon Parties. From the main town Thong Sala Pier about 18 km, a dirt trail runs all the way from Bantai village up the coast to Thong Nai Pan Bay, a beautiful unspoiled beach. 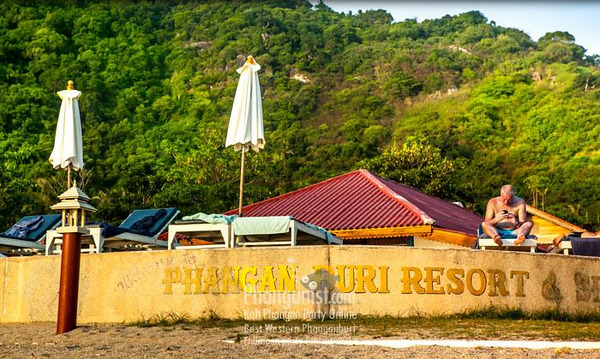 Panviman Resort is the best hotel on this beautiful crescent moon beach. All rooms are luxurious with fine beddings and furnishings, they are designed to provide all the comfort of home and provide beautiful landscape views. 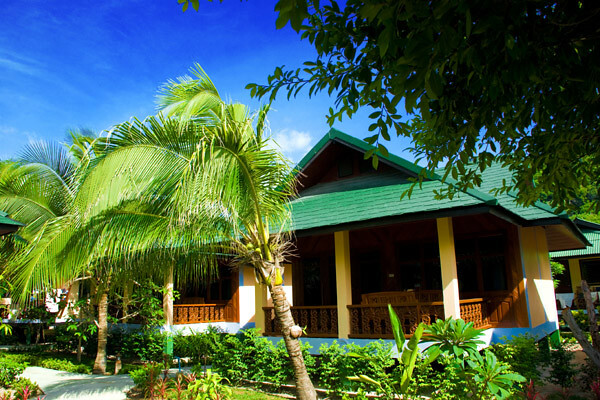 The resort have large private balconies and lavish bathrooms with an indoor or outdoor bathtub. Guests can enjoy local and international cuisine at Panviman’s 2 beachfront restaurants, Pan Sea and Stone Beach restaurants. Panviman Spa operates on 10:00 hrs. – 19.00 hrs. Swimming pool with Jacuzzi operates on 08:30 hrs. – 20.00 hrs. 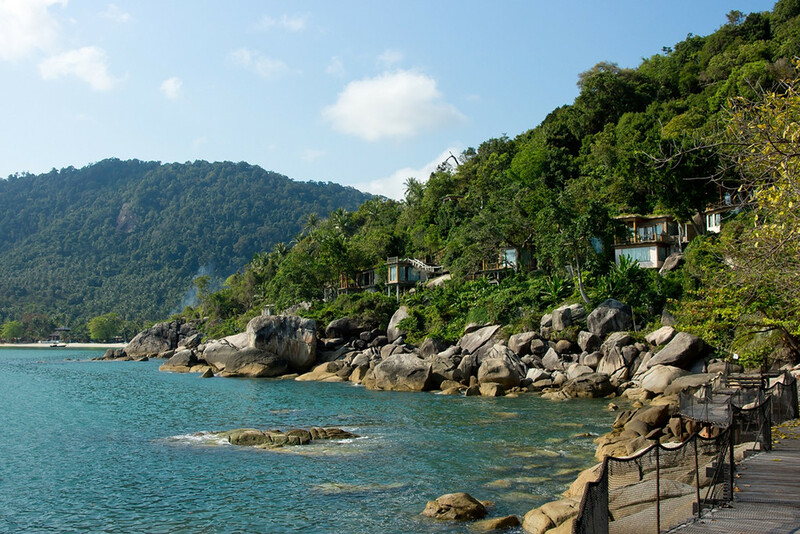 trips, waterfall day trips and many more !